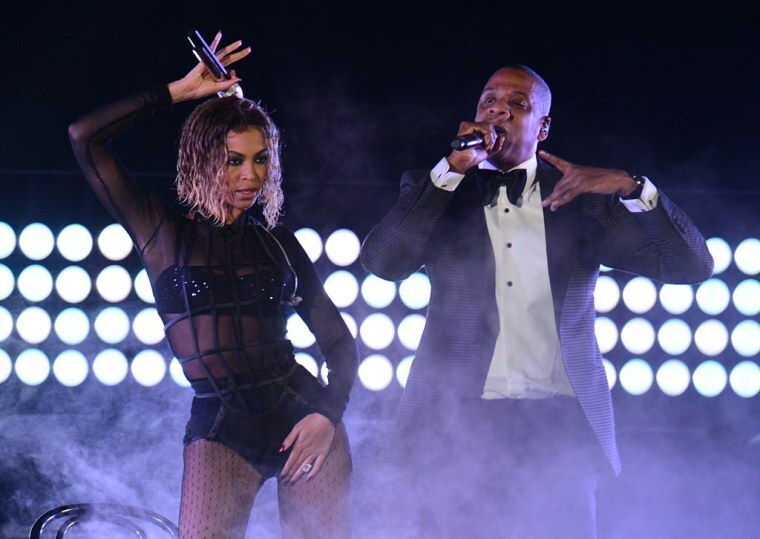 The couple has been rumored to have been planning a sequel to 2014’s On The Run tour. 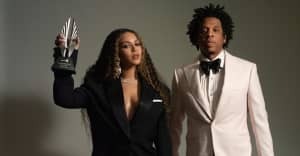 Rumors that Beyoncé and JAY-Z are planning a joint tour have been swirling, and on Monday, Beyoncé's Ticketmaster page was updated to include a concert featuring the two stars (it has since been deleted). The event was titled On The Run 2, a reference to the couple's 2014 tour, and was scheduled for Monday, July 30 at Philadelphia’s Lincoln Financial Field. A ticket presale was listed for Tuesday, March 6 at 10:00 a.m. Representatives for JAY-Z and Beyoncé were not immediately available for comment.